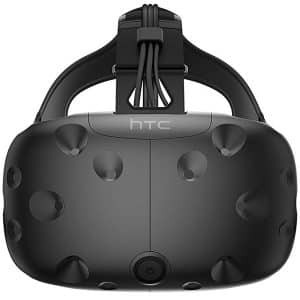 The HTC VIVE Cosmos is a 6DoF VR headset made by HTC, a leading technology manufacturer from Taiwan. HTC also manufactures the VIVE, Focus, Pro Eye and the VIVE Pro. The VIVE Cosmos is meant to offer a hassle-free setup experience for users of all levels. Furthermore, the HMD is designed for comfort to allows users to enjoy VR for an extended period of time. 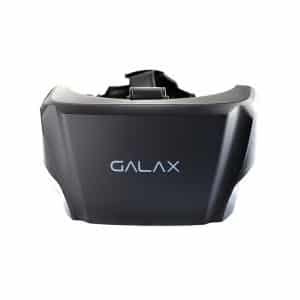 The VR headset also offers 6DoF and full positional tracking and 6DoF VIVE controllers for an engaging VR experience. VIVE Cosmos users have access to VIVEPORT Infinity, a VR platform allowing the users to access a huge library of content. The Cosmos also runs on the new VIVE Reality System OS. 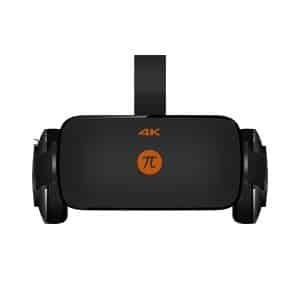 It is not clear if this only a PC VR HMD or if it is a hybrid; thus, it may have the ability to be a standalone headset or even a mobile (wireless) powered VR headset as the manufacturer’s video indicates. Inside-out 6DoF: this wireless VR headset provides 6 degrees of freedom without the need for external sensors or lighthouses. 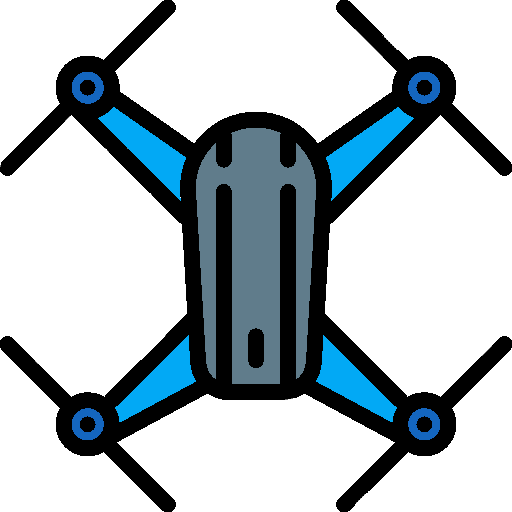 6DoF controllers: thus allowing for more engaging VR experiences. Flip-up visor: enables users to easily switch between VR and the real world when necessary. VIVEPORT Infinity: allows users to access a massive library of VR content. 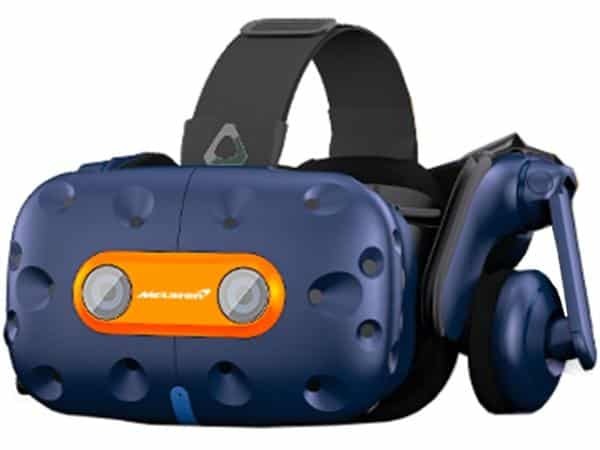 Please contact the manufacturer for the price of the HTC VIVE Cosmos. Discover more VR headsets with our VR headset comparison engine.